A step by step guide to creating a beautiful, healthy lawn. 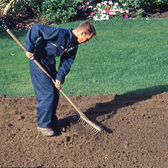 Clear the area by removing any existing turf, slicing beneath the grass with a spade or by hiring a purpose designed turf cutter. 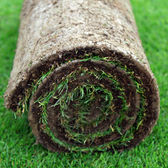 It is advisable to have your ground preparations completed prior to ordering your turf. 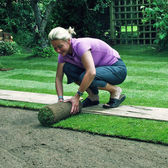 Begin by laying your turf on the longest straightest edge and continue with full rolls around the perimeter. 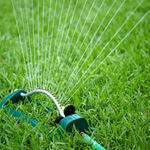 Water you new lawn immediately after installation using a hose and sprinkler. As a general rule Teal Turf fertiliser should be applied every 4 to 6 weeks during the growing season.